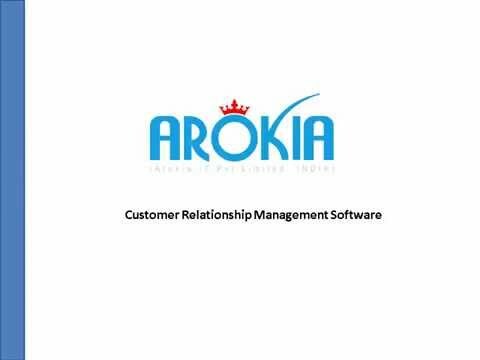 Arokia IT is a professionally managed, progressive and one of the fastest growing IT companies in the country. The primary focus of Arokia is to deliver world-class IT solutions to the global customers. Arokia’s impeccable capabilities have successfully disseminated all across the global spectrum, including software application development, web development, web applications development, mobile applications development and offshore development services. As a part of company's never-deviating magna-carta culture, company's exert extra emphasize on our processes and utilizes a well engineered process measurements in order to scrutinize the quality of solutions delivered and also ensure continuous improvement. With an ever-so-smoldering magnum opus focus on process management, Company demonstratively integrate business needs and best industry practices to render services that impeccably improve productivity and customer satisfaction.